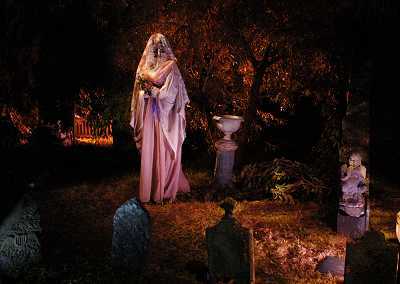 Well, it's that time of year - time to look back on the glories of October and select the best Halloween haunts in Los Angeles, be they theme parks, yard displays, cemetery tours, theatrical events, or any permutation thereof. But before we get to 2016, we have to correct an egregious oversight from 2015, when personal circumstances prevented us from handing out the Halloween Haunt Awards. Filling in the gap is a bit awkward. At this late date, perhaps no one cares about Halloween 2015, but our judgment regarding current winners is frequently based on past performance. 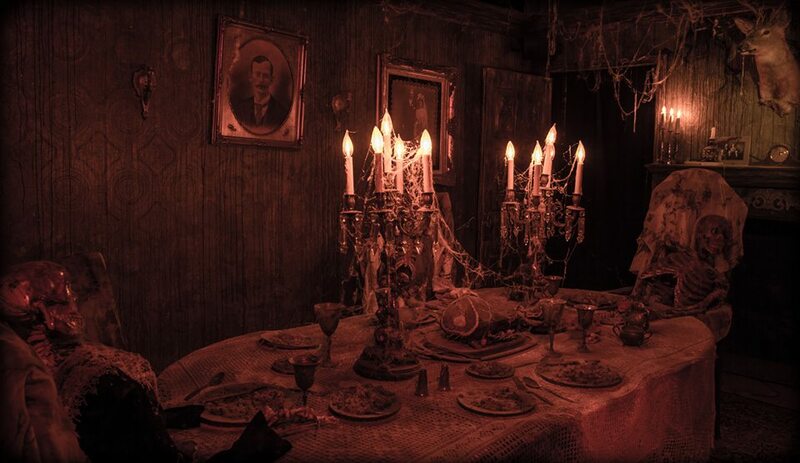 Our rules state that a previous winner is not eligible to win again in the same category unless it has been radically revised; consequently, a Halloween attraction that deserved to win in 2015 would not qualify for 2016 if it was essentially the same as last year. Needless to say, it would be unfair to disqualify a haunt for past glories if those past glories had never been acknowledged. Our solution is this: First, we are going to post this year's nominees below. 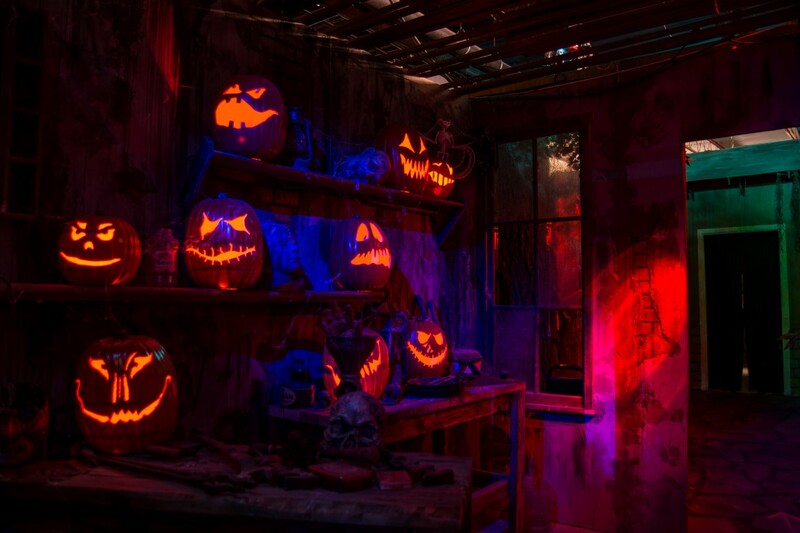 Then we are going to post the winners of the 2015 Halloween Haunt Awards. Finally, we will offer a series of posts for 2016 HHA winners - one post for each category. All of these post will be linked together for easy navigation, so that you can click back and forth between them and hopefully make some sense out of this admittedly mixed up situation. Note: previous winner Boney Island (2014) not eligible this year. Note: previous winner The Backwoods Maze (2013) not eligible this year. Note: previous winner Reign of Terror (2013) not eligible this year.